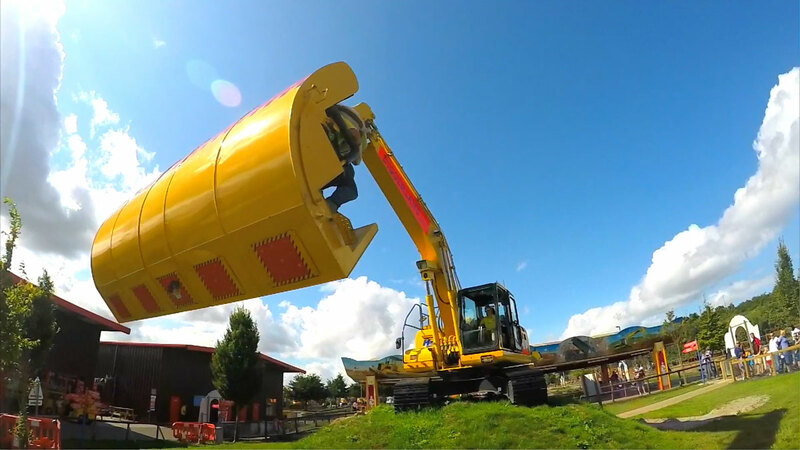 Diggerland: Buckets of fun for everyone! Popi were asked to produce a new exciting promotional video for Diggerland, the aim was to combine perspectives from walking around the park, along with authentic views from being on the rides. Our state of the art cameras and equipment helped us achieve unique and appealing angles, the video had been edited precisely to match with the music, the upbeat style of the video with short and snappy cuts helped with the overall energy and flow.